Quiz: Can you guess how Putin spends his free time? 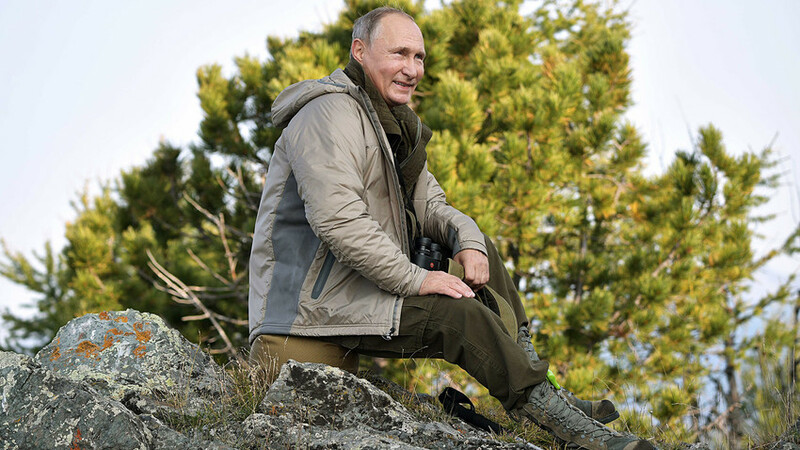 President Vladimir Putin is an avid outdoorsman, and his recreational pursuits occasionally make a big splash in the media. Take our quiz and see if you can guess his most vivid moments.